> Data retention of 10 years. 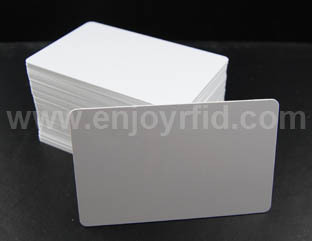 The NFC smart cards application can be divided into 2 types, the first is the safe application, and also the other is unsafe application. Safe application mainly includes the bankcard, park card, campus card, access control system, corporate card and so on. It really is implemented by the simulation mode of NFC. Point-to-point information transformation, reading and writing tag include the typical unsafe application. This application will implement more inventive things by connecting with mobile internet, location based services and social networking. Ciaran Fisher maintains why these two applications can have the good prospect and actual challenges in the foreseeable future.